« Well, Shucks: It’s the 32nd OysterFest! 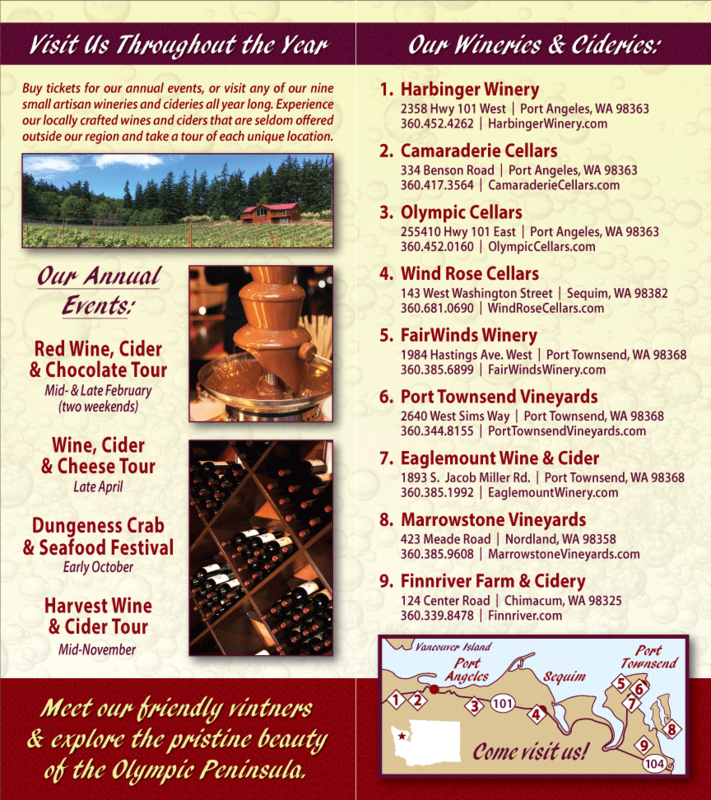 It’s autumn and that means it’s time for the Olympic Peninsula Wineries Annual Harvest Wine Tour! There is no more beautiful time to be on the Olympic Peninsula Wine Trail. Wherever you look, all the warm hues of fall are a-bloom and the crisp, clean air imbues the sun’s rays with just a hint more sparkle at this time of year. Add in the Harvest Wine Tour and you have the recipe for an absolutely perfect weekend. This year’s Harvest Wine Tour tour is shaping up to be our best yet with all the wineries getting gussied up for the season and pulling some really fabulous wines and ciders out for your tasting pleasure. Several vineyards are offering up pre-releases or limited vintages just for the event, making this fun and delicious tour even more unique! Nourish Sequim is taking part in the Harvest Wine Tour by offering a winemaker dinner. This limited seating, Farm-to-Fork special culinary celebration is expected to sell out fast, so RSVP on-line now if you plan to attend. Nourish Sequim will also be hosting a Harvest Wine & Cider special Sunday Brunch, 10AM – 2:30PM, if you miss out on the Saturday event (or even if you don’t!). Harvest Wine Tour 2013 sees a return of the BYOG policy that has been such a favorite of guests from years past. And just what is BYOG? BYOG is an acronym for “Bring Your Own Glass” – maybe you have a lucky or favored glass. One that fits in your hand just so or that has special memories attached to it. Perhaps you’re like me and just never let go of your wine glass. Hey, it happens – and now it’s a positive boon! Feel free to bring it along or, if you’re not that picky, we’ll have Olympic Peninsula Winery Tour glasses on hand for you to chose from. Heck – maybe one of those will become your favorite! The Harvest Wine Tour will also feature a contest among the wineries to see who can come up with the most fantastic, humorous, beautiful, ridiculous, or just amazingly creative “Wine Scarecrow” – and you get to judge! Vote for your favorite as you make the rounds! 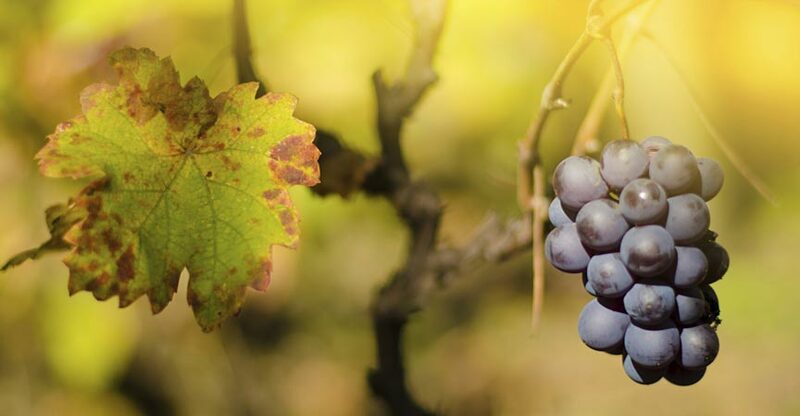 The cost of a ticket for the self-guided, Harvest Wine Tour is $30, which can be purchased online or at the participating wineries during the three-day event. If you’d rather not buy a full-tour ticket, individual tastings can still be had at a cost of $5 per winery. Please be safe and include a designated driver in your group.